Welcome to Turf Lawns , Middlesex. 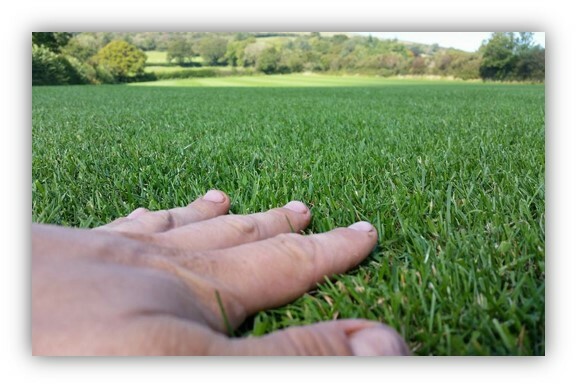 We are proud to be leading high quality turf suppliers in Middlesex. We have been growing turf for over 15 years. This experience enables us to bring you the very best turf available. We continually strive to meet our customers needs and expectations. We would never jeopardise our outstanding reputation that we have worked extremely hard to build up over the years. As a long established family run business, we pride ourselves on offering a personal and reliable service as well as exceptional quality turf. We understand the importance of a high quality product and a company you can trust- We provide both, with our careful attention to detail and dedication to our turf production and customers. We now supply a Supreme Shade and Wear Turf containing a rare alpine seed variety that has unrivalled shade tolerance. Our Supreme shade and wear turf has a first class uniformed appearance, outstanding bright green colour, not to mention it is extremely durable. Our Shade and wear turf seed is carefully sourced and blended before it's sown into a delicately prepared seedbed, not to mention the supreme grass variety has a longer active season so it will look greener earlier in the spring and later in the autumn. We supply turf to all areas in Middlesex on a daily basis. we also deliver the next day if you place an order by 12.00, at no extra charge. The only time that we do not cut, and would not recommend to lay turf is during heavy frosts and snow. Any other time is fine, if you lay your turf outside peak seasons there are many advantages such as less watering and maintenance. To get an instant quotation for a turf delivery in Middlesex just enter the quantity of turf that you require, along with your postcode in to our calculator at the top right of the page. You can order instantly online, or alternately, give us a call. If you choose Turf Lawns as your turf supplier in Middlesex, you will buy the finest, weed free, carefully cultivated and professionally grown turf, sure to transform your garden. Unfortunately, we are unable to deliver our turf to your area within 24hrs of harvesting, however we can organise delivery of recommended, high quality turf. Please enter the quantity and your contact details and you will be contacted shortly by one of our recommended suppliers. All content © copyright Turf Lawns 2019. All rights reserved.